These are photographs of work I've done. To purchase anything you see, please contact me directly at jim@jimbessette.com to see if it's still available. 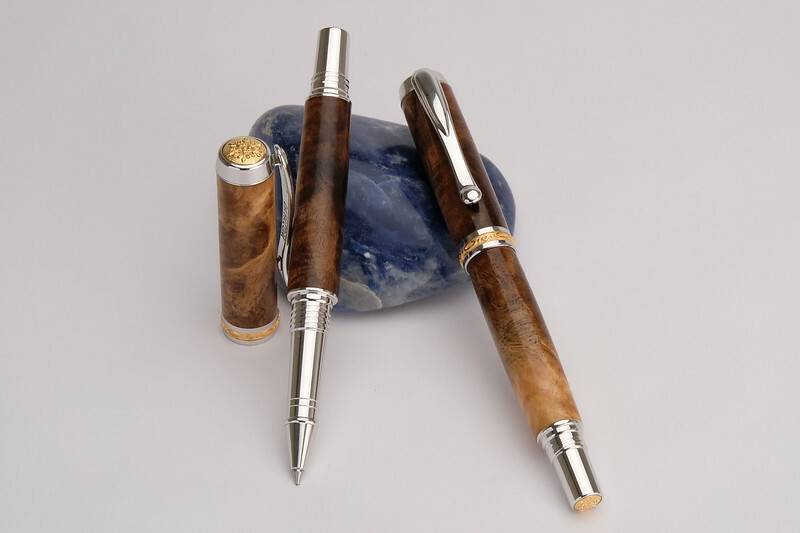 I can custom make any pen with any wood, so let your imagination go, then email me for a price.